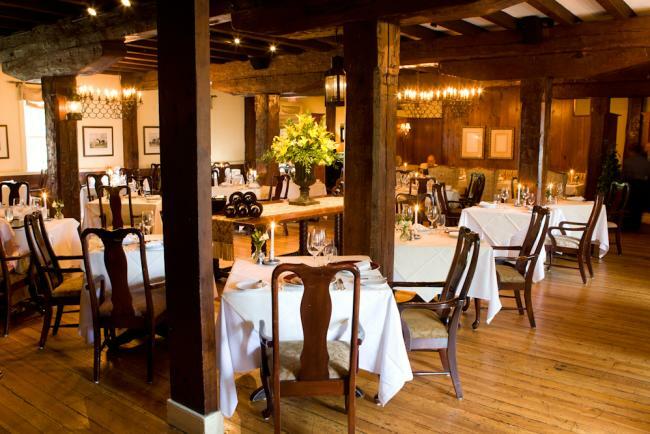 The Boar&apos;s Head Inn is located a few miles west of Downtown Charlottesville and offers everything you need for a perfect romantic getaway. Featuring a spa, a golf course, and the Old Mill Room, an intimate and cozy restaurant, you’re sure to find romance at this inviting inn. There’s even a “Love is in the Air” Valentine’s Day package available through February 10, which includes accommodations for one night, a Valentine’s dinner for 2 in the Old Mill Room, dinner gratuities, and sparkling wine with strawberries! 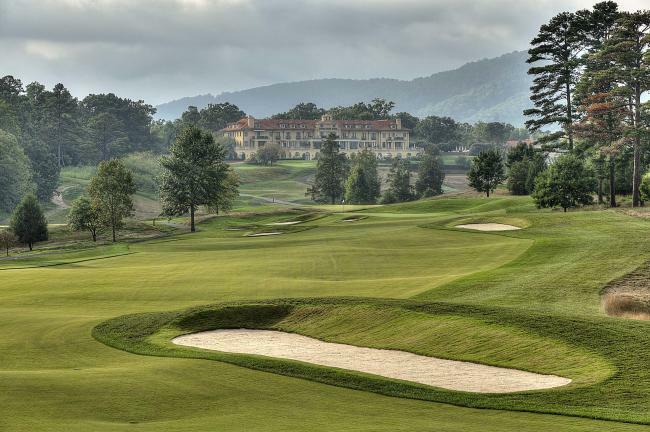 To learn more about the Boar’s Head Inn and its plethora of amenities, click here! This elegant and upscale bed & breakfast gives head-over-heels couples a romantic getaway like no other on this Valentine’s Day! 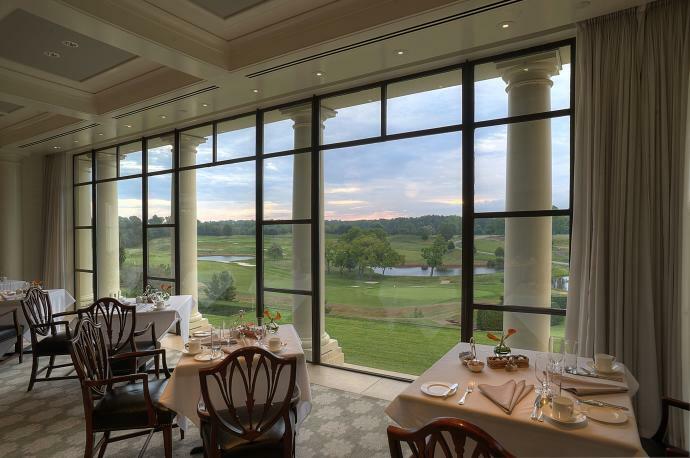 Located adjacent to Trump Winery, Albemarle Estate features impeccably decorated rooms, fine amenities, and a Valentine’s Day package called “Vine and Dine” which is perfect for any couple looking for a little extra romance. The "Vine and Dine" package includes a welcome reception with an award-winning sparkling wine, a four-course dinner that is expertly paired with dazzling wines, a one-night stay at the estate, and a scrumptious breakfast the following morning. 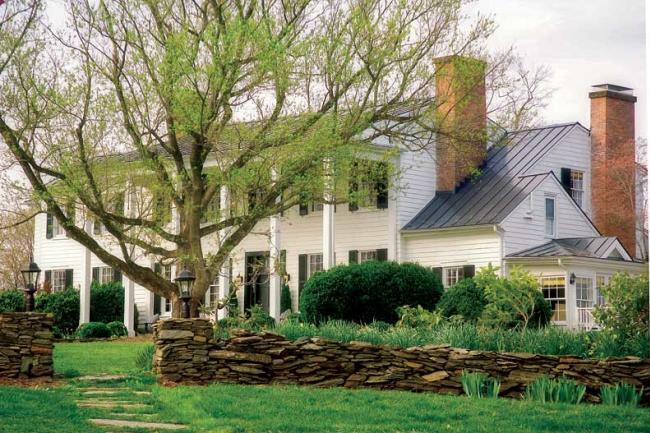 For more information about Albemarle Estate and its many romantic offerings, click here! 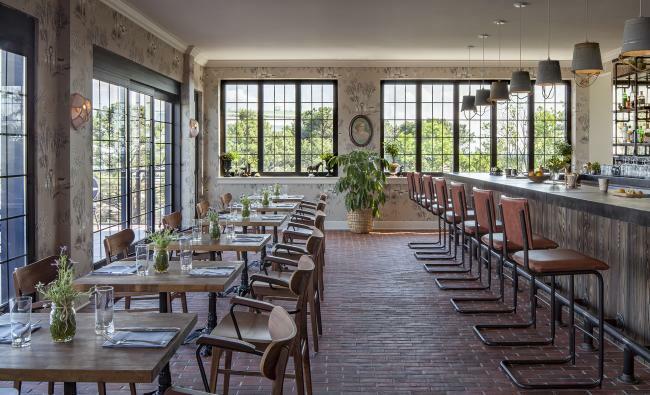 While this list features 6 of the most romantic hotels, inns, and B&Bs in the Charlottesville area, there are plenty of others from which to choose. 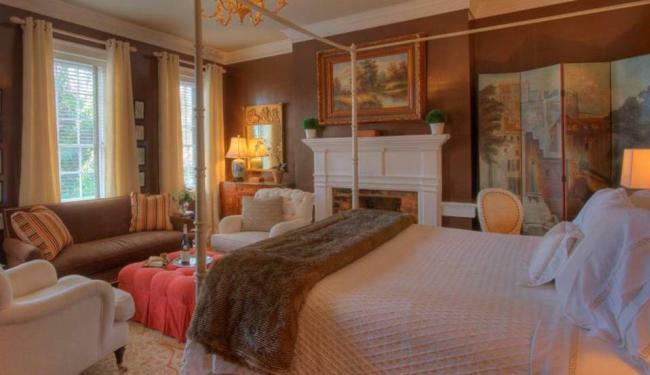 When you’re planning your romantic getaway to Charlottesville & Albemarle County this month (or ANY month), be sure to visit our website www.visitcharlottesville.org for great ideas on lodging & accommodations, attractions, and so much more. Until then, we look forward to welcoming you to the Charlottesville area soon for a trip you and your special someone are sure to remember forever!